The 1911 is a legendary handgun. Celebrating over a century of use, the 1911 has served with the United States Military for over a hundred years. 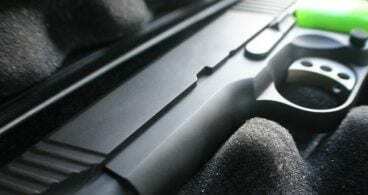 Special Forces uses this handgun in limited numbers and well after the M9 replaced the 1911. With the 1911 being such a classic, it’s also become one of the most customized pistols on the market today. People love to accessorize their favorite handguns with scopes, rails, sights and in the case of the 1911 – the grips. When it comes to aftermarket 1911 grips, there are many on the market today. If you are thinking over some different options to make your 1911 feel better in your hand, or just look cool – we’ve got you covered with our 5 favorite 1911 grips. The 1911 has had a century to develop a massive aftermarket of parts, accessories, and magazines. A modern 1911 can be nearly impossible to differentiate from a 1911 from a hundred years ago. One thing that is often untouched is the 1911’s ergonomics. The 1911 is legendary for its comfortable ergonomics that make it a dream to shoot. The 1911 has a design that most guns copy terms of point-ability and ergonomics. One portion of the ergonomics you can be easily change and adapt is the grip. Swapping grips doesn’t permanently modify the gun. Yet it allows you to try a different fit, feel and look for your 1911. With a massive number of grips on the market it can be difficult to isolate what the best 1911 grips are, so here are six of the best. This classic set of 1911 grips is probably one of the best looking and most well-known grip options for the 1911. Pachmayr grips have long been associated with the 1911. They were even featured in the popular video game franchise, Hitman. Pachmayr American Legend grips are a mixture of new and old to produce a good-looking, and effective pair of grips. The Pachmayr grips utilize classic wood panels, mixed with a more modern design. The wood varies and can be a fine red cherry wood that is beautiful. It can be heritage walnut that looks great with stainless steel. There is also a charcoal silver tone that blends perfectly with blued or parkerized grips. The Pachmayr grips also utilize a good bit of rubber, which serves a few purposes. Rubber tends to be a naturally sticky material for improved grip with wet or cold hands. Rubber is also comfortable in the hand and helps with shooting comfortably. This is especially true if you start going to more powerful rounds with the 1911, like 10mm. Shooting 10mm can get uncomfortable due to recoil, and the rubber material helps disperse it evenly through the hand. 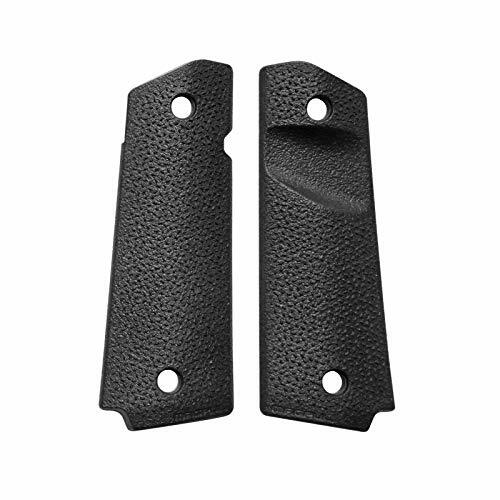 These grips also incorporate finger grooves that have been popular on more modern, polymer frame handguns. They provide a comfortable and ergonomic grip to the end user. The Pachmayr American Legends grips wrap around grips secure with basic grip screws. They add just a hair of thickness to the grip profile for those who find the 1911 grip a bit too thin. These grips add a lot of modern touches to a classic platform. 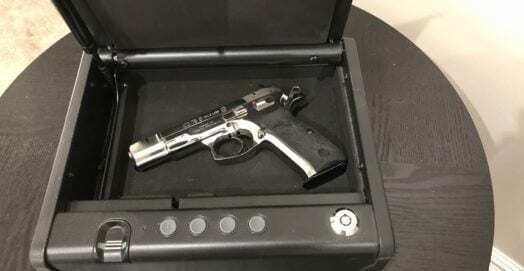 Yet they keep the look of a classic handgun. The 1911 is surely a classic. 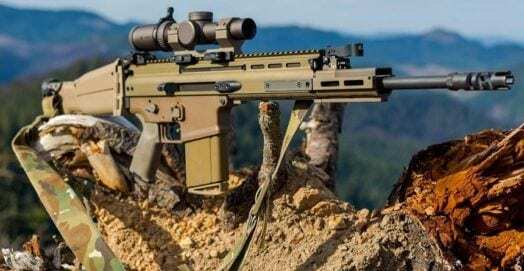 Magpul is a company that rarely needs an introduction. They are famed for their fabulous Pmags and their intuitive and well-designed firearms accessories. Magpul has been a leading competitor in the firearms industry. 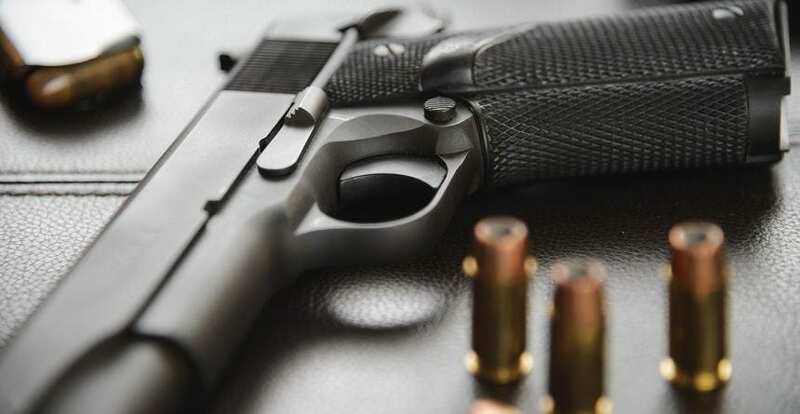 They produce and sell some of the most well-known, respected, and often used firearms accessories. 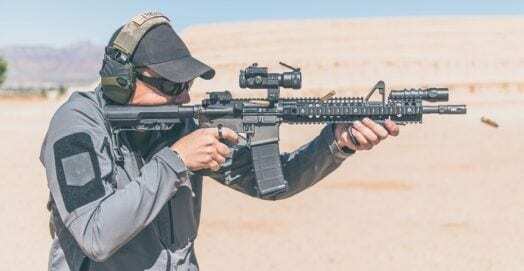 Magpul is a company of the future when it comes to producing gear for guns. It seemed like an odd choice for them to put their polymer heavy focus on the 1911. The 1911 is famous for being a bit metal handgun that rejects the use of polymer for old school steel. 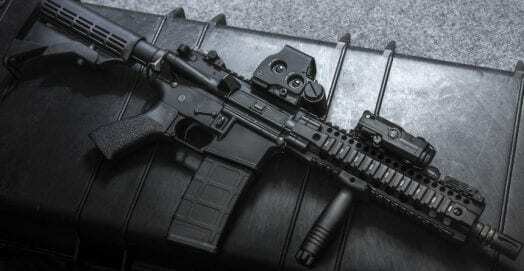 Magpul is also a company that produces gear for modern rifles, with an eye always to the future. 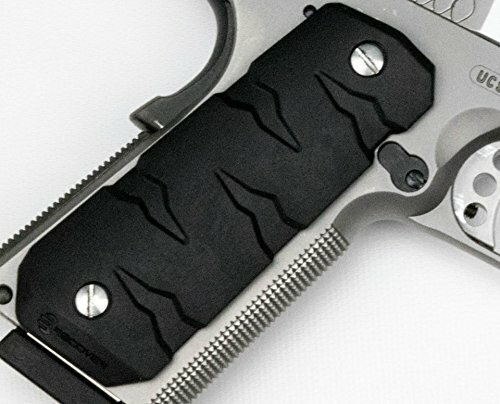 So, is designing grips for the 1911 a step back for Magpul? In fact, it is their effort to bring the 1911 to the future. The Magpul Industries are the best 1911 grips because they have all the great aspects about Magpul accessories. They are modern, consist of polymer, and are incredibly affordable. 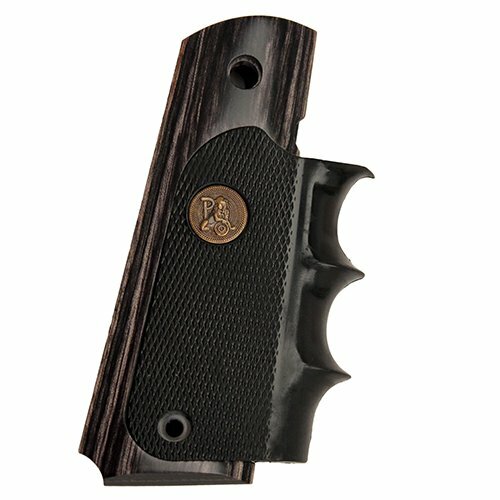 For less than 20 dollars you get a well-made, high quality piece of gear for your 1911. These polymer grips are thin but Magpul put them through the ringer to prove they are durable. The reinforced polymer construction is just as strong and just as dependable as any other grips on the market. Magpul’s grips use a diamond shape cross section to provide a sure grip on the weapon. The grips stick to your hand, keeping the weapon from wrestling away when firing rapidly or with one hand. The famous, accomplished instructors from Magpul’s training division designed these grips. They want a pair of 1911 grips to improve control over their weapons and that could accommodate modern 1911s. 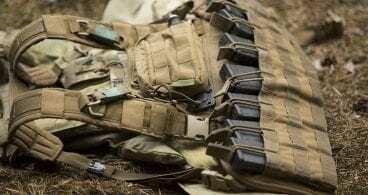 Small American companies are the lifeblood of the firearms industry. They are often centers for innovation and bring new ideas and a fresh view to the gun industry. And VZ Grips out of Tallahassee Florida are one such company. VZ Grips have changed how they produce and design the best 1911 grips. VZ Grips shook up the industry and put the big grip makers on their toes when they introduced their multiple lines of grips. They produce the best 1911 grips, CZs, and Smith and Wessons. VZ Grips have different lines for different weapons. The pair of grips that are most revolutionary is the Operator 1 and 2 series. 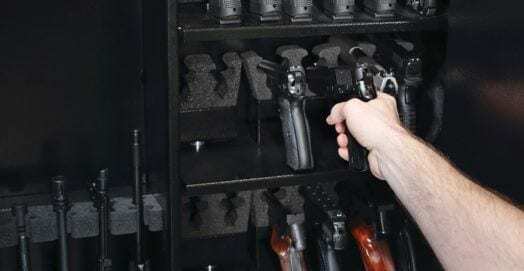 They produce the Operator series for the 1911, and specifically the Operator 2 grips are perfect for serious 1911 users. Aggressively textured is a poor way to describe these grips. They are certainly aggressively textured, but they go beyond what normal people would describe as aggressively textured. The VZ Grips stick to your hand due to their aggressive texture but aren’t painful or uncomfortable. VZ Grips are perfect for tactical or competition use. They are perfect for 1911 users who wear gloves. The aggressive grip texture also shrugs off grip reducing moisture due to water or sweat. VZ divides their grip texture into three different categories. Looking at the grips, this is apparent. They have scalloped their grips aggressively starting at the portion nearest the trigger. Moving to the middle of the grips are a series of downwards cast grip lines. These lines are at a sharp angle downwards. Near the rear of the grips there is downwards texture, but near as dynamic or aggressive as the middle portion. These three different grip textures work together to make sure when the guns in your hand, it stays there. Style is one of the best words to describe the 1911. Look at any 1911, from a standard mil spec World War II model to an advanced race gun. Both are stylish weapons. But looks are not the most important feature of firearms. If it was the CZ 100 would a much more popular handgun. However, the 1911 has always been able to combine style with dependability, accuracy and a good trigger. Alumagrips isn’t afraid to acknowledge that style is a part of any firearm. They also acknowledge you need a little more than style to be successful. 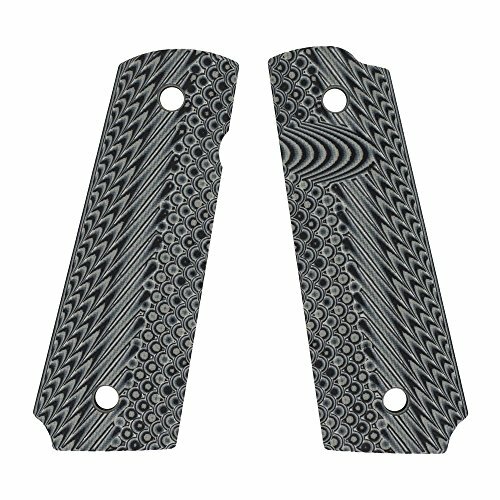 They produce the best 1911 grips because they are both stylish and affordable. 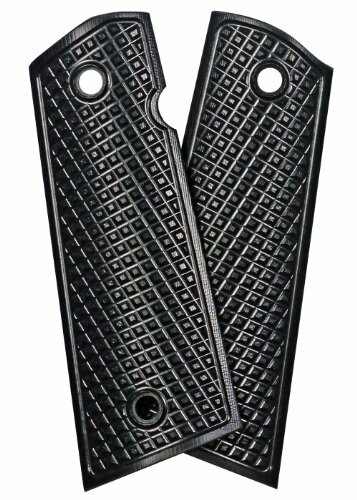 The Grater checkered grips are the perfect mix of style and function. If you have a stainless gun, a deep, richly blued gun, or even a tough as nails parkerized gun, alumagrips have options for you. There are three different color options to match whatever gun you own. There is stainless, black, and olive gray. They’ve textured these grips from top to bottom with aggressive checkering. If you haven’t figured it out by now, Aluma grips makes their grips out of aluminum. Aluminum is a tough, durable metal that is also lightweight. Many companies have long proven it to be an effective material for making firearms. A set of grips consisting of aluminum will probably last for the lifetime of the owner. Alumagrips uses anodizing to provide their variety of colors. If you aren’t familiar with anodizing, it is an electrochemical process that finishes the grips. This process is what the United States military uses to finish their M16 and M4 rifles. However, Alumagrips goes beyond military specs with their anodizing. Aluminum grips with anodized finishes create grips that can go to war and come back without slowing down. The 1911 platform has numerous variations. There is the classic variation, the different Colt Series guns, there are double stack models, and more. One of the most popular variations are the railed tactical models. These models feature a Picatinny rail that allows you to attach a variety of accessories to your handgun, including flashlights and lasers. Railed model 1911s also tend to be a lot pricier and occasionally harder to find than standard 1911s. 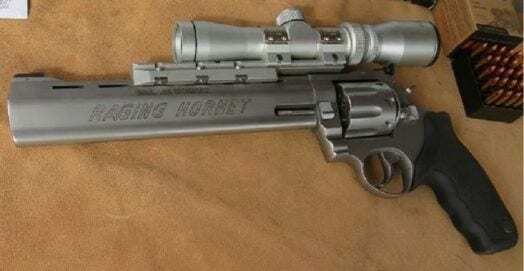 So, what do you do if you’ve purchased a standard 1911 and need to mount a flashlight to your gun? You have two options, buy a 1911 with a rail or buy Recover tactical grips. Recover tactical grips are more than just standard 1911 grips. They provide a rail system right beyond your trigger guard. The grips are a two-piece grip design. The rail has a cut directly down the middle. These grips go over your trigger guard, and right below the slide, connecting the grips to the rail. This two-piece system requires zero modification to your gun and only three screws. Two go into the traditional grip sections and one connects at the same area of the rail. This allows the gun to have a rail, while also featuring a thoroughly modern grip. The grips utilize a raised textured pattern that is wave-based design. This pattern is on the sides of the grip as well as on the front of the grips. The entire system is of rugged advanced polymer materials. Installation is simple and no gunsmithing is required. These are the best 1911 grips for those who want a wide choice of colors including tactical, and lighthearted colors like pink. 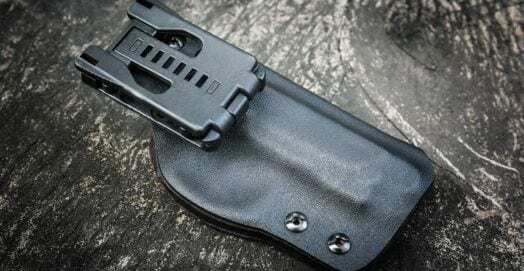 Recover tactical produces a holster to function with both the grips and a mounted light. This simple system is rugged and makes adding a flashlight to a 1911 less expensive than buying a new 1911. These are easily the most high tech 1911 grips on the market. 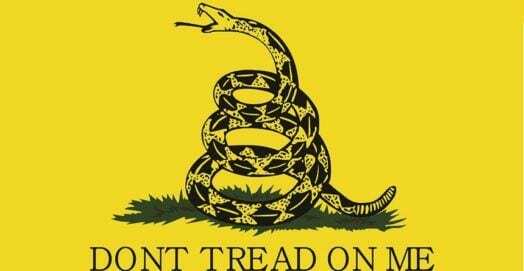 They designed them for full sized 1911s and to turn a basic pair of grips into an effective aiming device. Crimson Trace is famous for producing rugged and reliable lasers, so tossing in a set of grips was a simple, genius idea. The laser adds hardly any bulk to these grips. The only thing added size wise is a small hump near the top of the grips. This small hump holds your laser, yet it’s discreet and out of the way. The laser activates as soon as you grab the grip. There is no stressing about hitting a switch. Once you grab it, it’s on and ready to rock and roll. The grip pad directly below the trigger guard turns the laser on for you. And just a little pressure turns it on. Release the pressure and its off. That’s it. This simple and intuitive system has made Crimson trace the superior option for firearms mounted lasers. 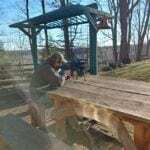 The laser it a bright red unit that is perfect for low light shooting or for when using iron sights is impossible. Aside from the laser, Crimson Trace designs a fantastic grip. The options for the 1911 are wide, so the user has both stylish choices and tactical choices. There are wood finishes, as well as polymer options. 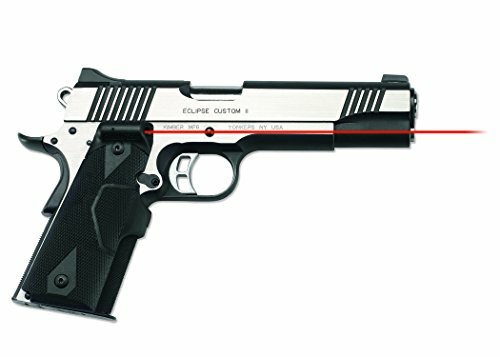 Crimson Trace grips are the best 1911 grips for concealed carriers who want a little leg up when it comes to aiming their 1911. The 1911 is far from an outdated platform. It’s reliable, easy to use, and has proven itself in two world wars including Korea, Vietnam, as well as dozens of smaller wars. Adding a set of aftermarket grips can give your pistol some added style, and even make it easier to shoot. Updating your 1911 is easy to do, and a new set of grips can give your old pistol a new life. 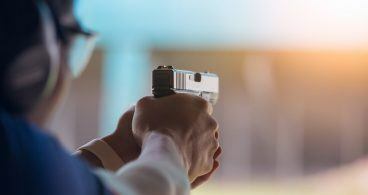 There are plenty of different options to customize your favorite pistol, but any one of our six favorites should revitalize your sidearm, and give your buddies at the range something to talk about when you hit the lanes.